Treatment Plants & Septic Tanks. Here are what some of our customers have to say, you can read these and many more on our Facebook page. Prompt and effective service a couple of weeks ago now at my home in Morecambe. Polite young man attended.Would definitely recommend Coastal Drains. Jim and his team always do a great job! We've had work done many times and have always received a brilliant well done job. Coastal drains are thorough, knowledagble and make sure all areas are covered. Professional honest & reliable service every time! Highly recommended! Great company to deal with. I run a holiday cottage in Ingleton and after placing a call about a blocked drain Jim was here within a couple of hours the same day, which is just great when you’re trying to run a business and need to keep up and running. It was a difficult job but they kept at it until the drain was cleared. Very grateful for that, wouldn’t hesitate to recommend. I don't usually leave reviews but after the work jim and Mike did they deserve recognition for a very professional job well done. 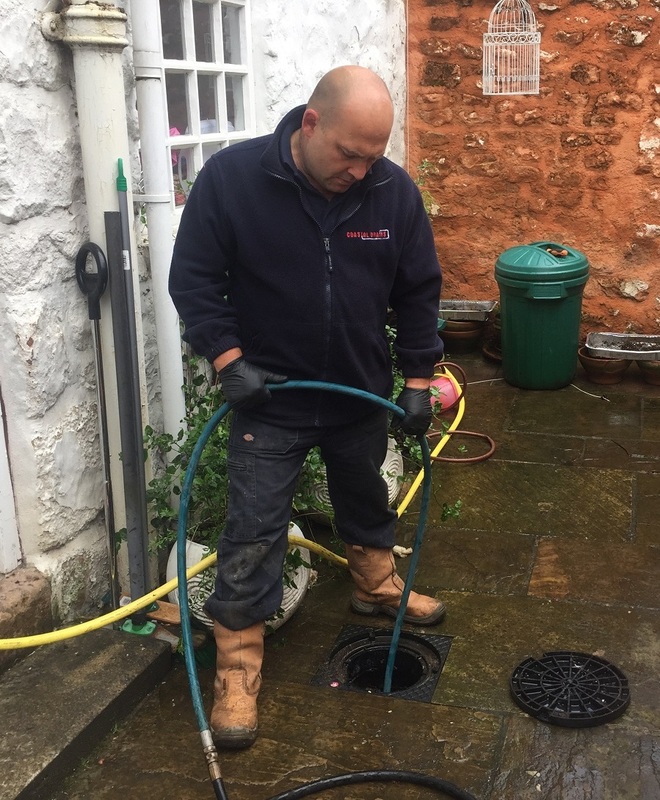 Very professional from start to finish, from the initial diagnosis of the problem with our drains to a resolution of what work had to be done to repair our drains, they did a top job. Thanks! Brilliant service this evening.. One of my lodges had drainage issues, Jim was on site within 30 mins and after a really grim job of rolling in s**t had it all sorted.. Lakeland Lodges will definitely be using you again.. I have been extremely impressed with Coastal Drains, they came to my property identified the problem and sorted it out immediately. I would highly recommend them. Thanks for all your hard work! Cannot recommend these guys enough. Very professional from beginning to end, polite, friendly and understanding. Initial call out was Xmas Eve, which was particularly stressful on my part but did an excellent job of reassuring me and providing a fix to get us to the New Year when the job could be fully completed. Work completed today, at an excellent price. Great bunch of guys, efficient and reliable and very reasonably priced! Got the job done within hours of me calling, will definitely be using for all future problems! An amazing team, who did a fantastic job, totally professional from start to finish! I can't recommend them highly enough! Great speedy service at my Mum's house. Jim and his team were very friendly and efficient. A job well done. Hope we don't need them again, but if we do, then we would certainly call them again. Got a blocked drain? Contact Coastal Drains Today. Facebook reviews: read more here. Copyright © 2017 Coastal Drains . All Right Reserved.